This 1500 RPM rotationally molded polyethylene burnisher is powered by a 1.5 h.p. DC rectified belt driven motor. 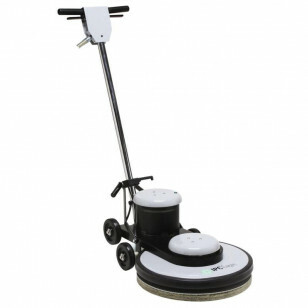 The steel body makes it perfect for really heavy duty polishing in a medium to large area. The tough construction will allow this machine to give you service for years. 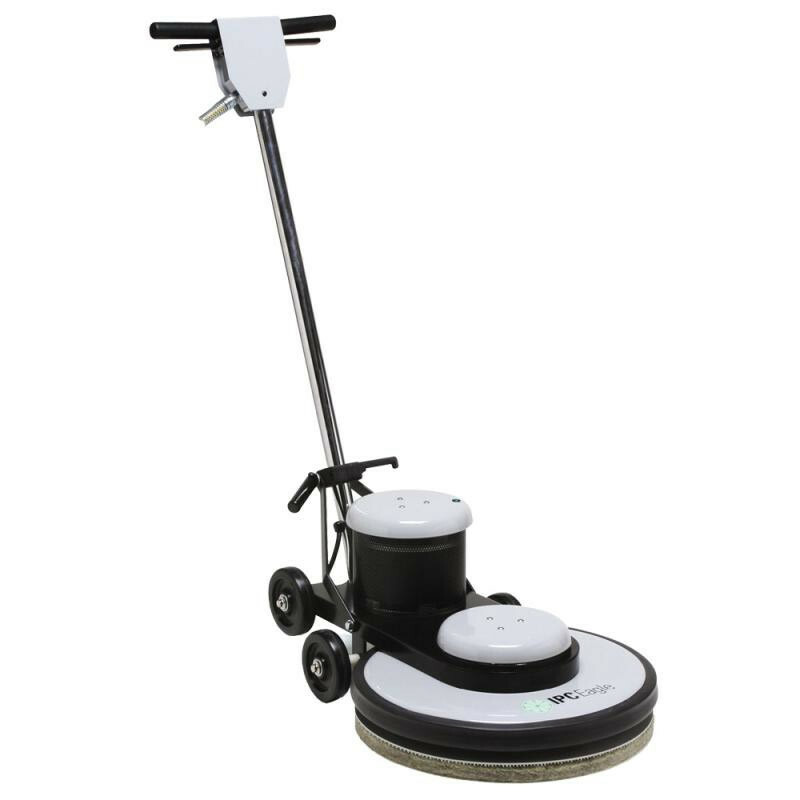 If you are looking for something with the capability of doing large areas, without having to deal with a power cord, take a look at our battery powered burnishers, or our propane burnisher buffers. Our propane models must be used in a well ventilated area. Failure to do so, could result in harmful emissions being inhaled by the operator!